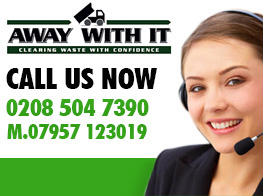 If you live in Chadwell Heath RM6, and you’re looking for a DIY and builders waste removal firm that offer a same day service, look no further than Away With It. 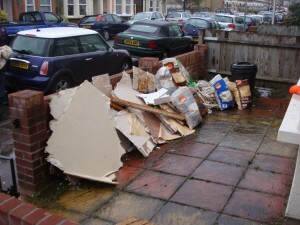 We supply builders waste removal Chadwell Heath and RM6 building companies and DIY enthusiasts can rely on. 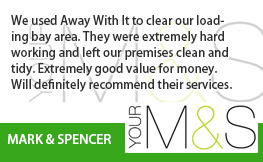 We’ll even put down our own dust sheets if we have to carry waste through your home or premises, and give the place a sweep and tidy before we leave too. 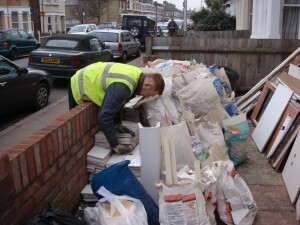 What’s more, they recycle or reuse 80% of the Chadwell Heath RM6 DIY and builders waste they take away. And, as licenced waste carriers, we make sure everything else is properly disposed of too. Our dedicated DIY and builders waste disposal teams cover the whole of the Chadwell Heath RM6 area and work seven days a week, from 7am till 11pm. 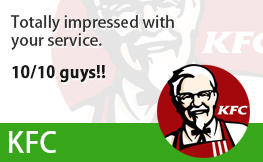 Just call us up and we’ll give you a two hour timeslot which suits your schedule. 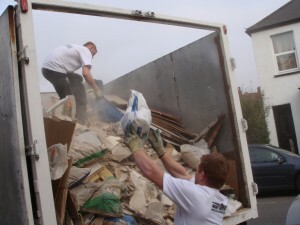 Then, an hour before we are due to arrive, we’ll get in touch with a free, no obligation estimate, which will include all labour, transportation and disposal fees for our Chadwell Heath RM6 DIY and builders waste removal service. As we’ll only ever charge you for the amount of space your waste takes up in our van, you can be sure of receiving a quote that will suit your wallet! 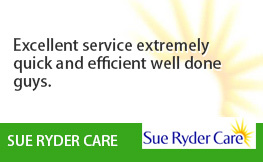 Interested in knowing a bit more about how we can save you time, money and hassle? 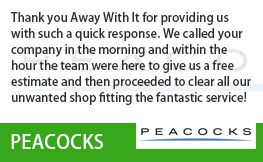 Our knowledgeable team will happily discuss your requirements for builders waste removal Chadwell Heath and recommend the perfect solution for your needs. 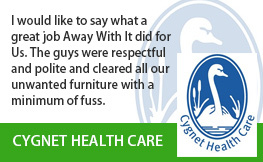 Just call us on 0208 504 7390 or 07957 123019. If you can’t pick up the phone fill out our online form with all your details. 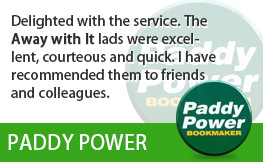 We’ll get back to you fast with a free no obligation quote.